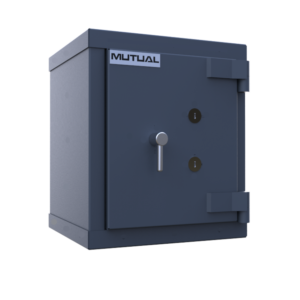 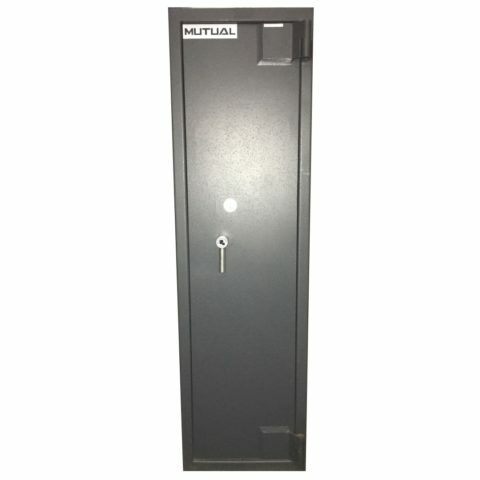 The Mutual range of Rifle and Gun Safes will ensure secure storage of rifles, ammunition and guns. 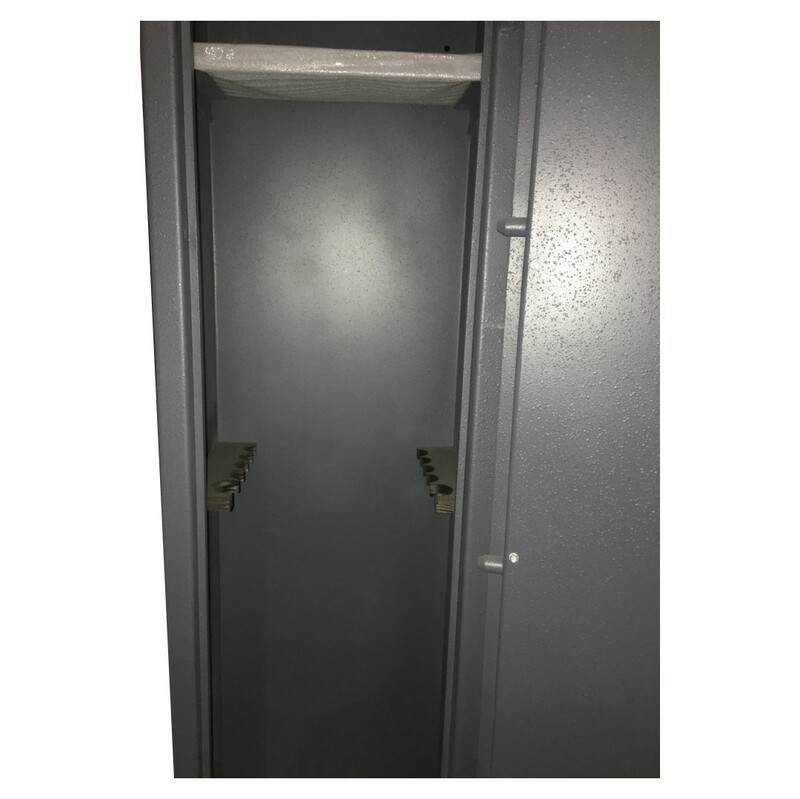 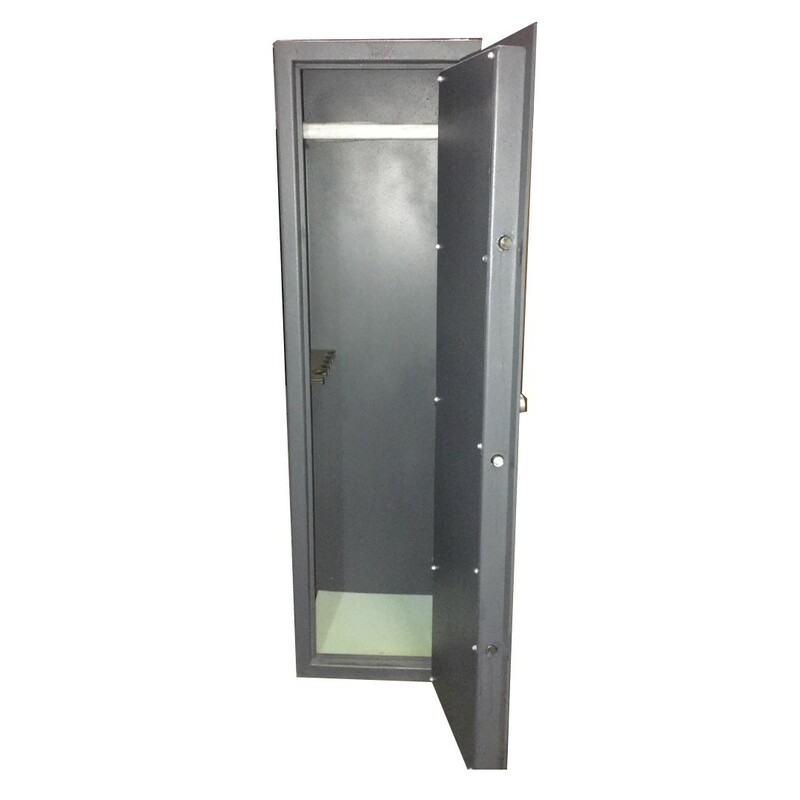 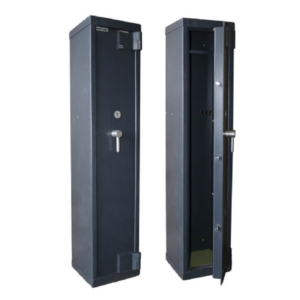 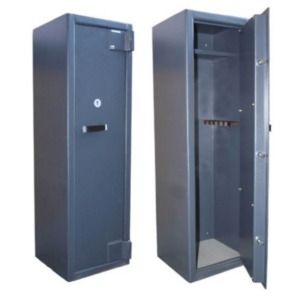 SABS and SAPS approved rifle, pistol and gun safes (Group B2) with 3mm Body and 6mm Door will protect your firearms from theft and from falling into the wrong hands. The safes are supplied as standard with key locks, but digital electronic locks are available on request.